But consider this from their perspective. The regents skipped over several highly qualified candidates with sterling academic credentials and education administration chops in favor of a former corporate executive who has never held a full-time university faculty position and who concedes he will need on-the-job training. 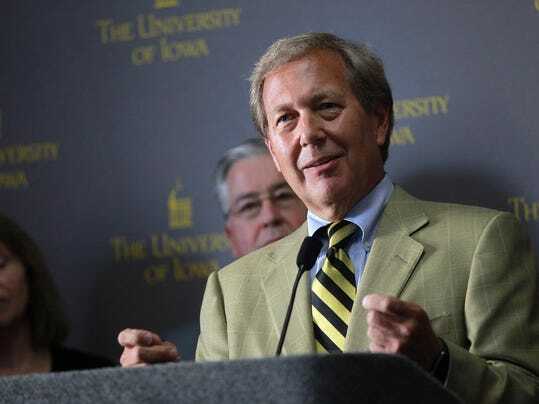 The UI faculty’s low regard for Harreld’s candidacy was inflamed by the fact that he was invited by Board of Regents President Bruce Rastetter to apply for the job and privately encouraged by Governor Branstad. Then there was the failure of the regents and the search firm to perform due diligence to catch a troubling misstatement on Harreld’s resume.